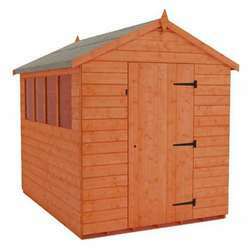 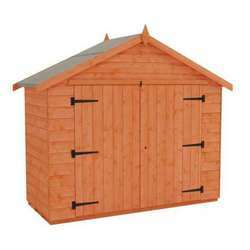 For such a small building the Compact is packed with many features found on larger models like the Supreme and the Classique, such as Double Doors and Elite’s low threshold for easier access making this such a popular choice. 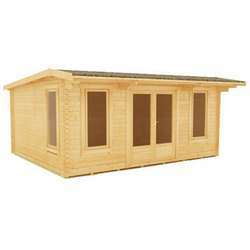 If your growing space is limited, then the Compact offers a surprisingly spacious environment with an eaves height of 5’ 1 1/2”, and is an ideal building for the beginner. 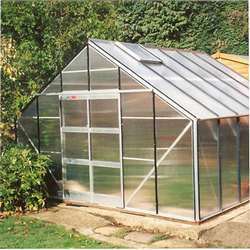 Hybrid Panels are designed to match the colour of your greenhouse. 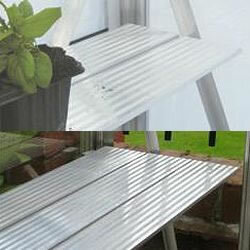 They are extremely strong, and almost unbreakable on impact. 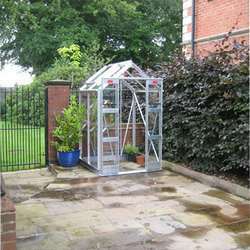 The Elite Compact greenhouse is the smallest of our freestanding greenhouses. 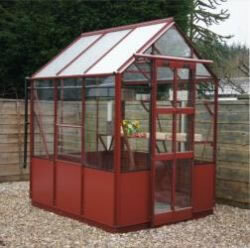 Ideal for urban gardens, the Elite Compact features double opening front doors and generous ridge height. 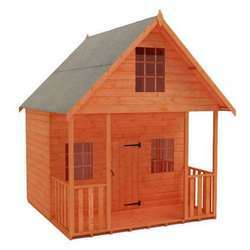 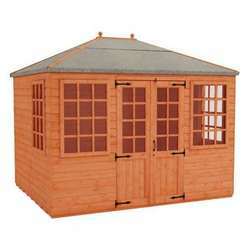 The built-in gutters add strength and stability to the frame and the built-in base plinth enhances ease of construction. 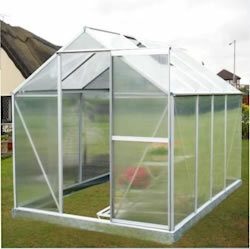 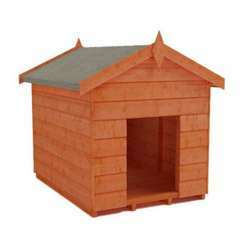 As standard, the Elite Compact greenhouse also features a 2ft x 2ft roof vent. An integral aluminium base plinth is included which eliminates the need for the traditional brick base and allows you to sit the greenhouse onto any solid foundation, soil or grass. 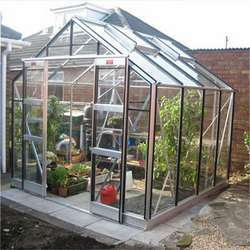 We supply a wide range of greenhouse accessories for the Elite Compact, including rainwater kits, additional vents, automatic vents, louvre windows and automatic louvre openers and bespoke staging.